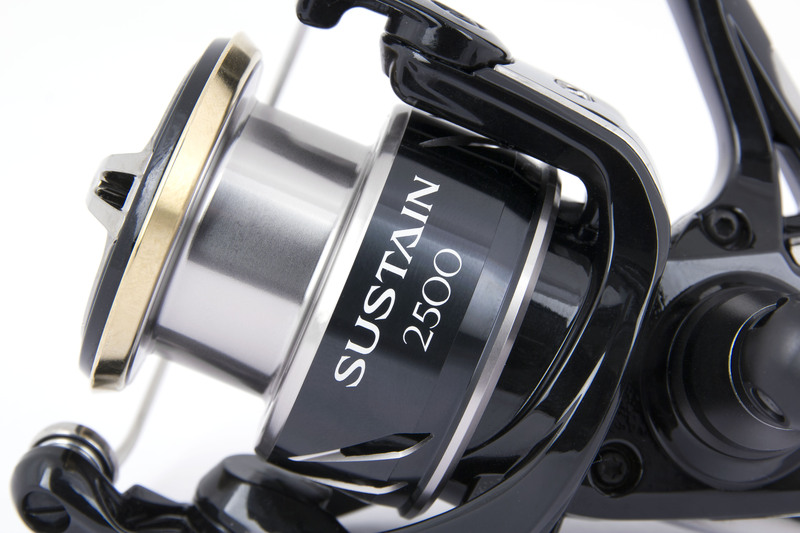 The much anticipated release of the Sustain FI has challenged Shimano to deliver a reel that exceeds expectations and sets a new benchmark for saltwater performance. 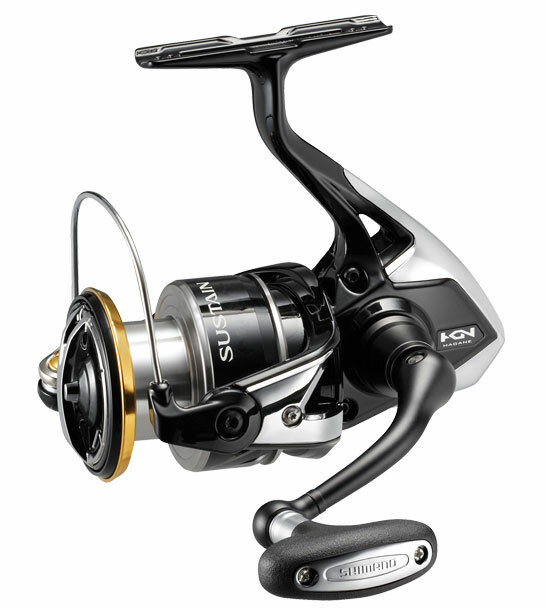 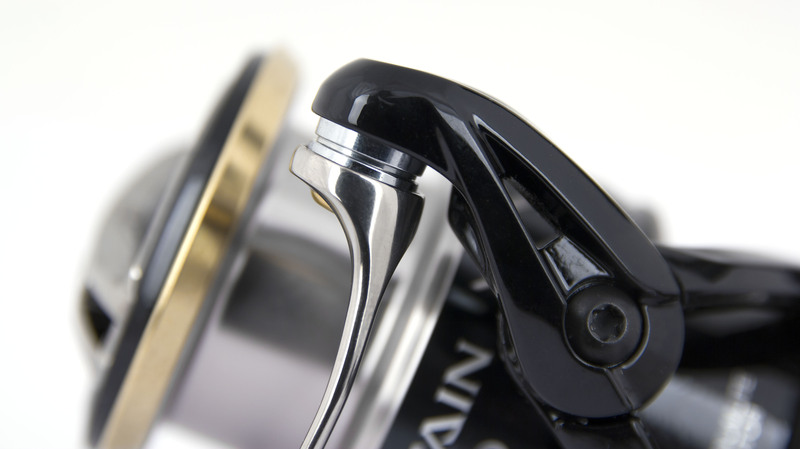 With the challenge now set, Shimano has engineered a spinning reel that offers the perfect balance between rigidity and sensitivity. 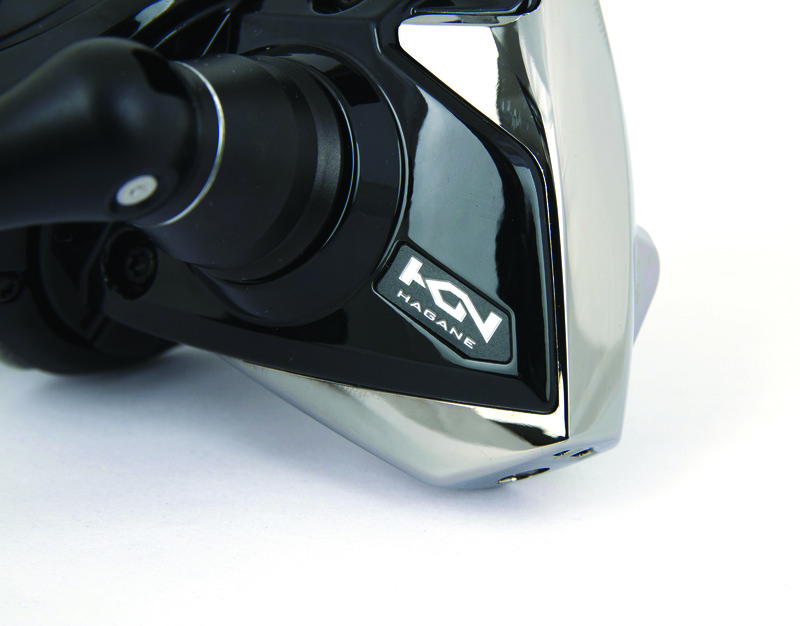 X Protect technology provides the Sustain FI with Shimano's highest degree of waterproofing protection. 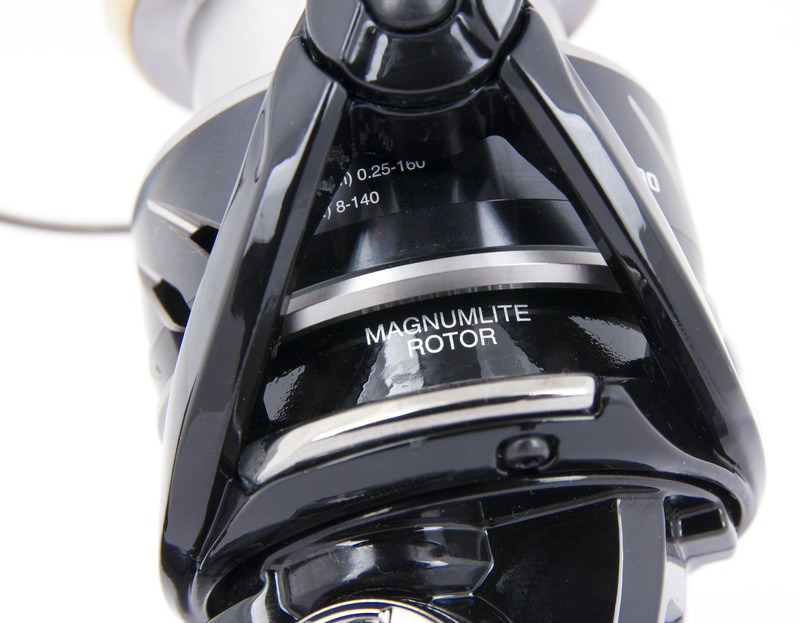 Such technology leverages both a water repellent treatment and labyrinth structure that blocks any internal saltwater entry into the reels internals. 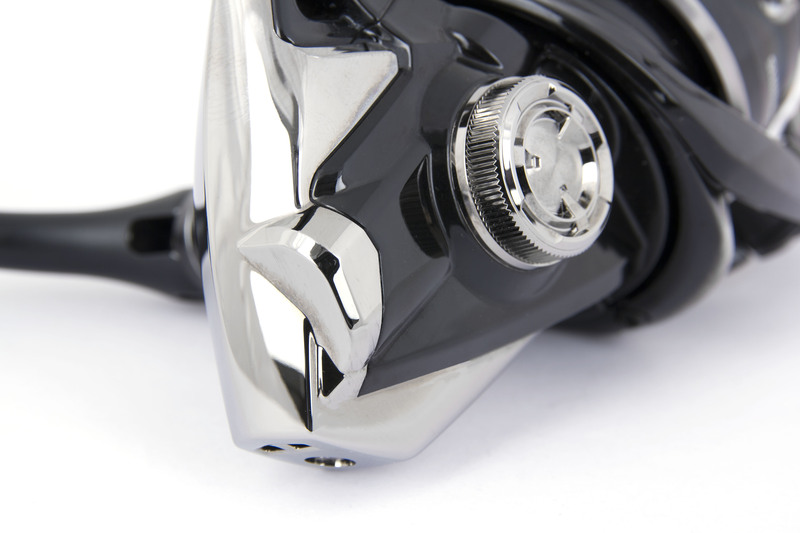 The cold forged Hagane Gear and X-Ship combine to provide a gearing system that is smoother and stronger than any other available in the market. 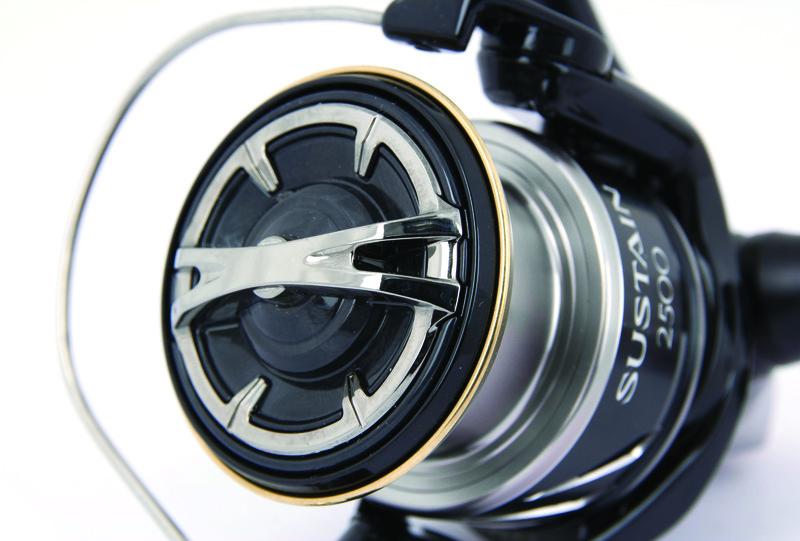 This gives the reel a much smoother gear transition but also unrivalled pulling power to handle larger predatory species.